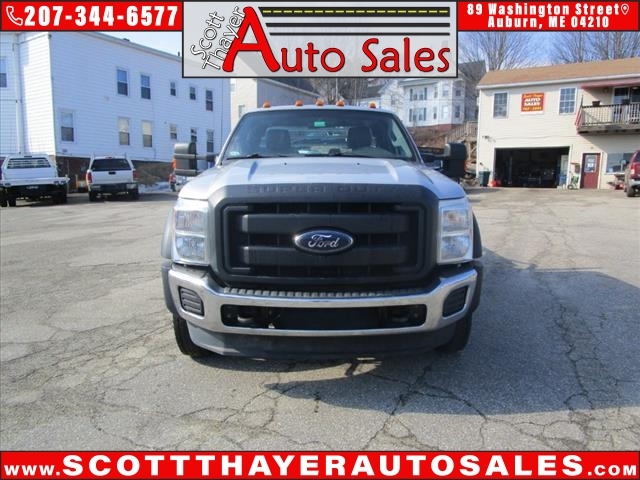 This 2008 Ford F-350 Super Duty Lariat 4dr. Crew Cab 4wd SB 6.4L Diesel Twin Turbo V8 350 hp. 650ft. lbs.... Twin Turbocharger '' Color : Black Clearcoat / Int.. color: Camel Leather , Sunroof , seats 6 ,This truck is Just Loaded ... This truck is a Very Sharp Looking Truck !.... And wont last long at this price ...$19,995 So come on over to take a look .. #89 Washington St. Auburn Me. Call m207 754 0929 or 207 783 -3336 We look forward to see you . This Truck is Very, Very Sharp..... This Truck is A Special Edition !! A must see .. so come on down to 89 Washington St Auburn Me.. and check it out.. Call (207) 754-0929 or( 207)344-6577 .